Affiliating to Archery GB – why would I want to and how should I do it as a 2020 Archery club member? There are lots of benefits to joining Archery GB – membership is required in order to shoot with most other clubs (although not all) and is also needed to join leagues and enter competitions. If you provide your address you’ll receive the quarterly Archery GB magazine called Archery UK and you can also take part in the highly recommended ‘Personal Performance Courses’ at Lilleshall (details of prices etc are available on the Archery GB website). There are probably lots of other good things as well – have a click around on the Archery GB website for more. So, there are 2 different ways of joining Archery GB – one is through your club (in our case 2020 Archery) in which case you MUST also affiliate to Region and County. In our case this is Southern County Archery Society (SCAS) and the County of London Archery Association (CLAA) – don’t worry about this step we’ll do this automatically for you if you affiliate through us. You can also join Archery GB as a direct member. 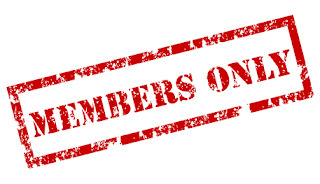 The main advantages and disadvantages are that you’ll be responsible for renewing each year if you’re a direct member whereas if you join through the club we’ll just contact you and ask if you want to continue as a member through the club with a payment request. The other difference is that there is a price difference. 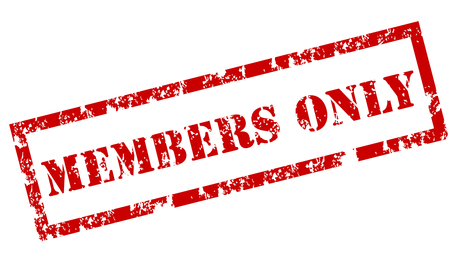 Clubs are able to offer a pro rata payment system for joining at different times of the year but if you join directly there is one fixed price all year round. The fixed price for direct membership is £46 no matter when you join. The fees breakdown of the Archery GB portion is available here http://www.archerygb.org/support/services/join/fees.php – on top of the Archery GB fee we need to charge CLAA fees of £3 to join (at any time of the year), SCAS costs £1.50 to join (at any time of the year) and we charge a £5 admin fee to cover the costs of banking and admin. If you’d like to join directly please go to the Archery GB website (link below) where there is a link to download the direct membership form. If you’d like to join through 2020 please send an email into the office (enquiries@2020archery.co.uk) with your full address. We will assume you’re ok with us storing this data along with your email address so that we can contact you at renewal time (usually July / August). Once we’ve received your payment we’ll send it off to Archery GB pretty much immediately. Once it arrives with them they’ll process it and your card should arrive – directly from Archery GB – within 2-3 weeks. If you are planning to shoot at another club or you’ve registered for a competition we provide a standard Archery GB receipt which we’ll email to you. This should work as evidence that you’ve paid club subs until your card arrives although we recommend that you alert people that you will be bringing a receipt of payment not an actual Archery GB card if you’re pushed for time. I wholeheartedly recommend the Personal Performance Course that ArcheryGB run. The challenge is finding the info page on their website!